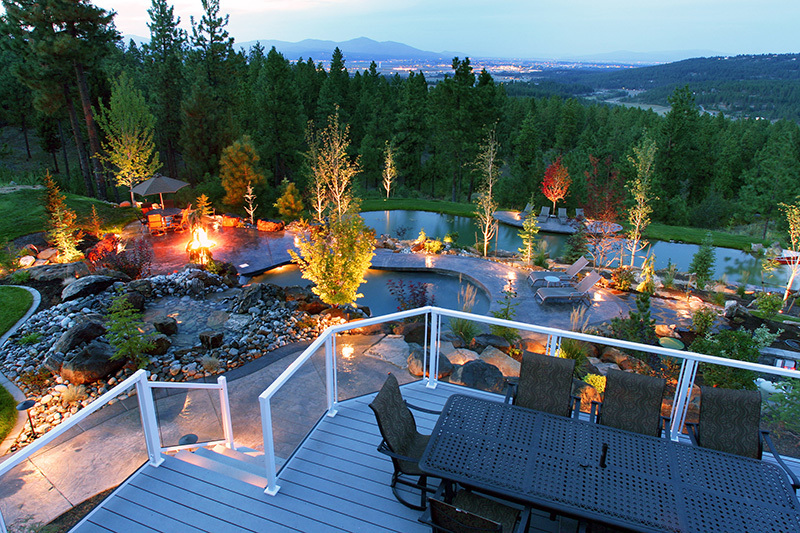 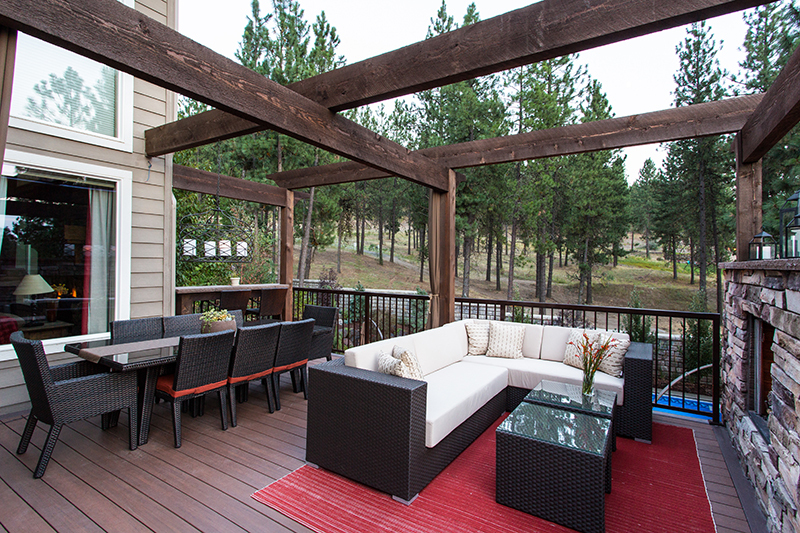 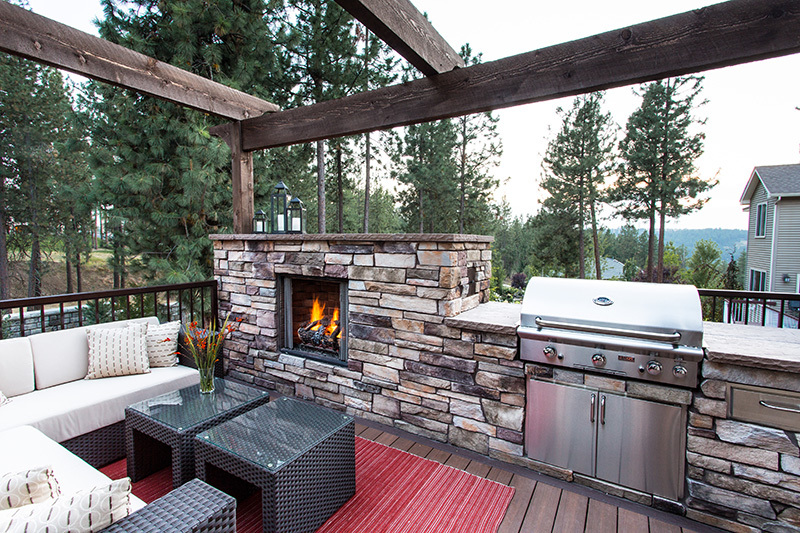 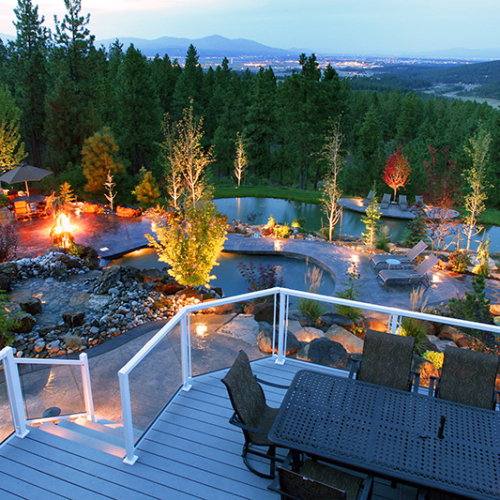 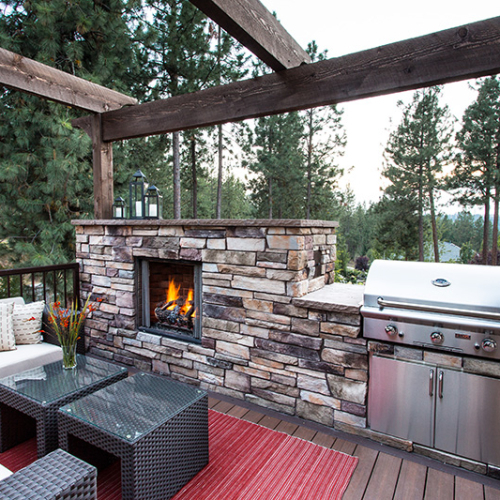 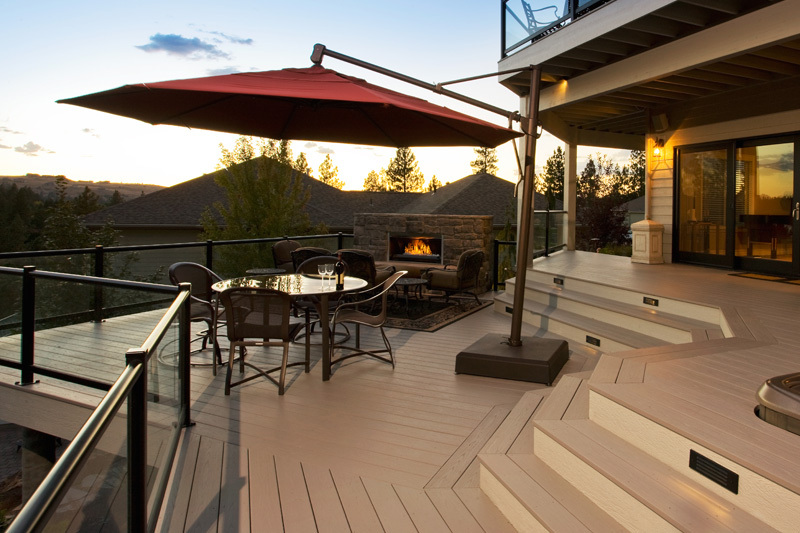 Decks function as an extension of your living space. 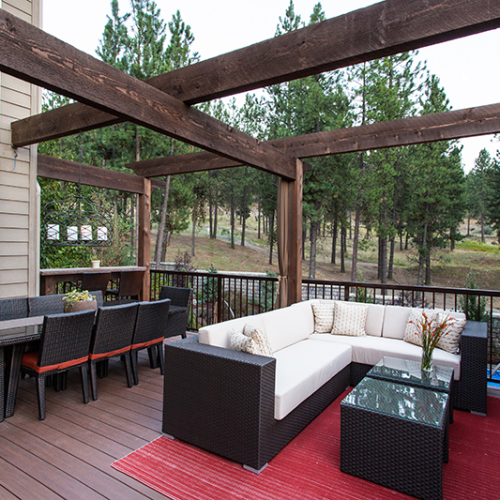 They create an important transition between indoors and outdoors, especially on hillside sites. 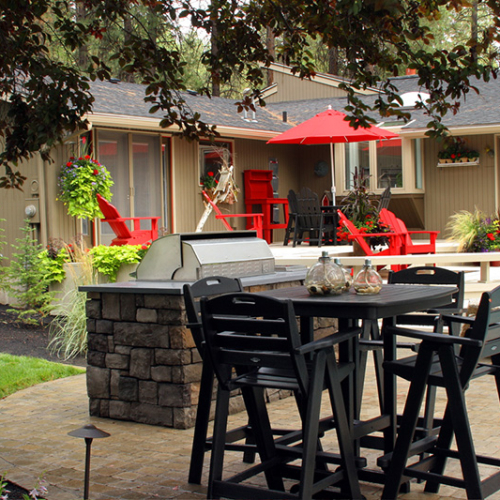 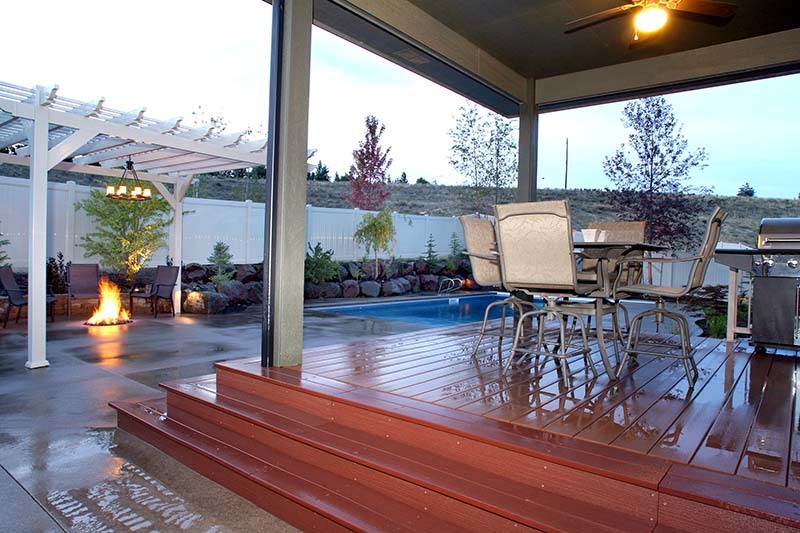 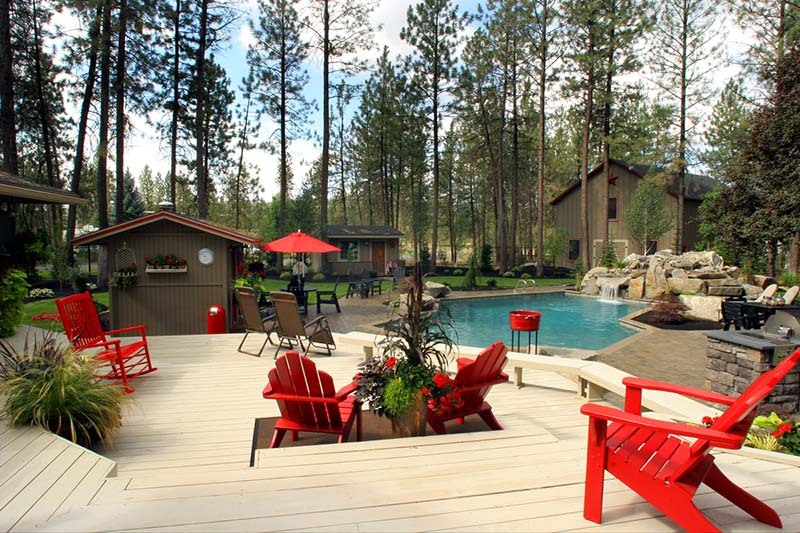 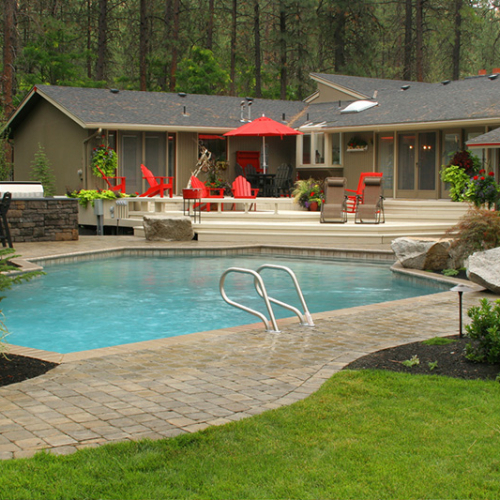 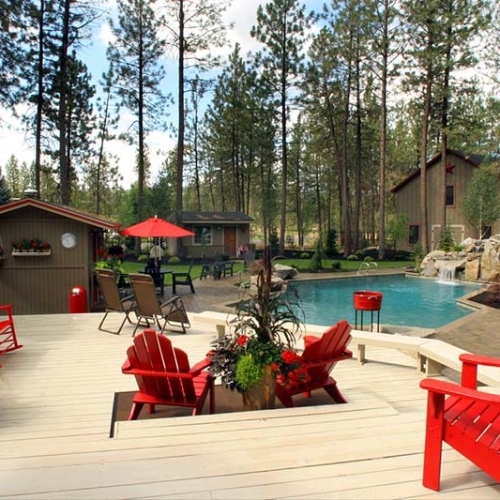 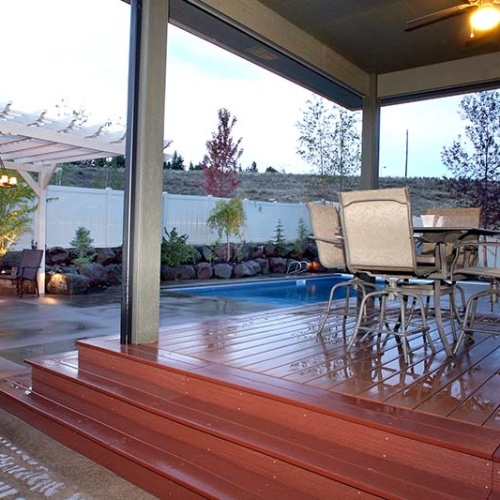 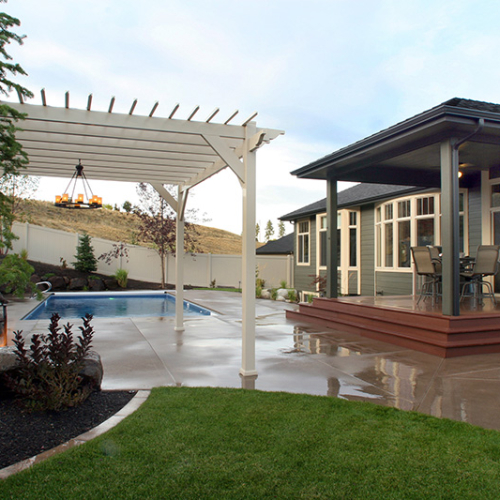 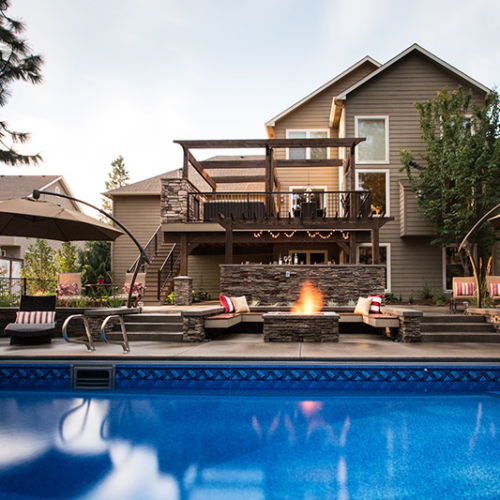 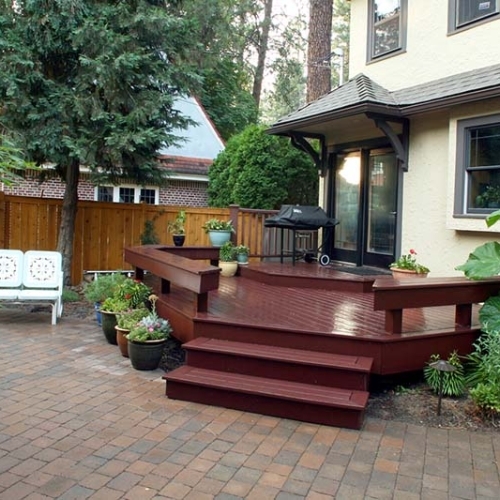 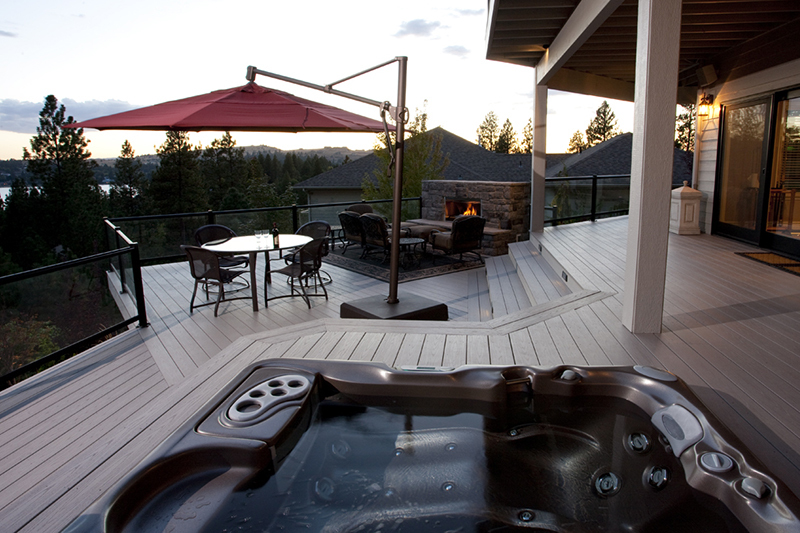 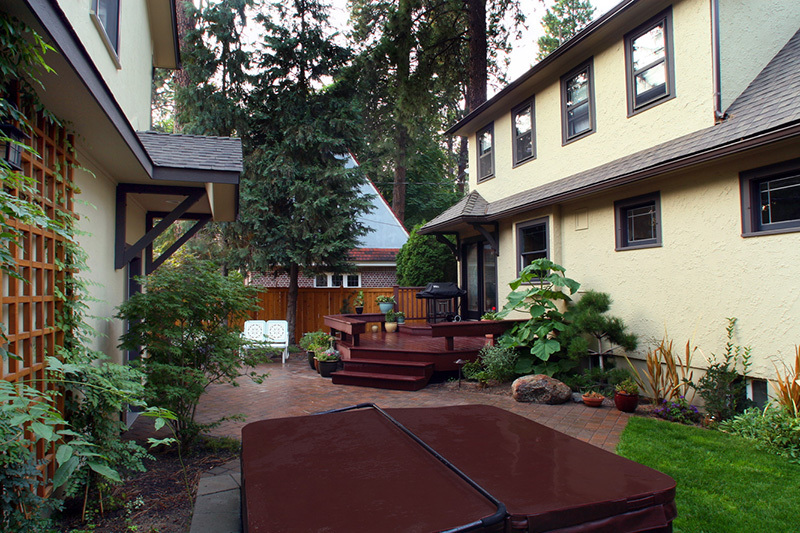 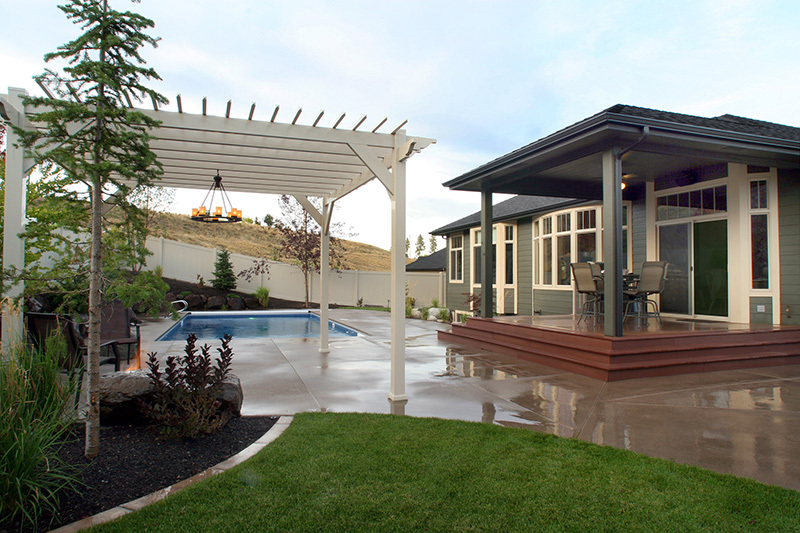 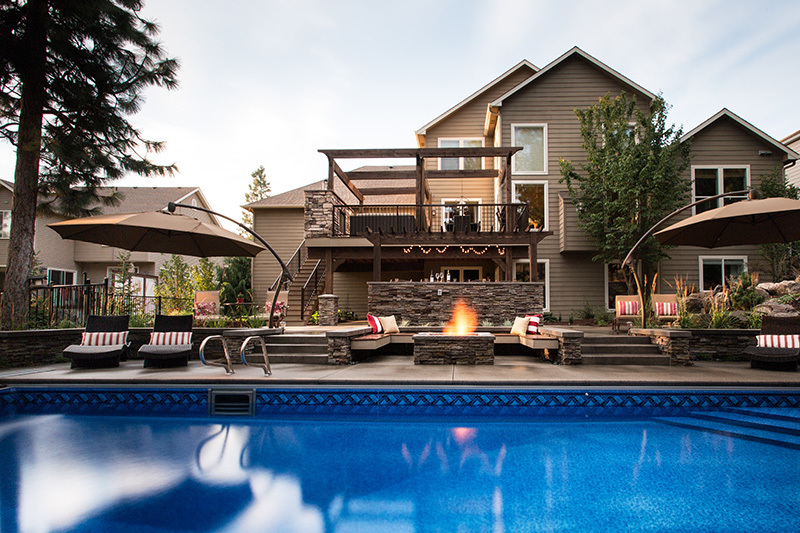 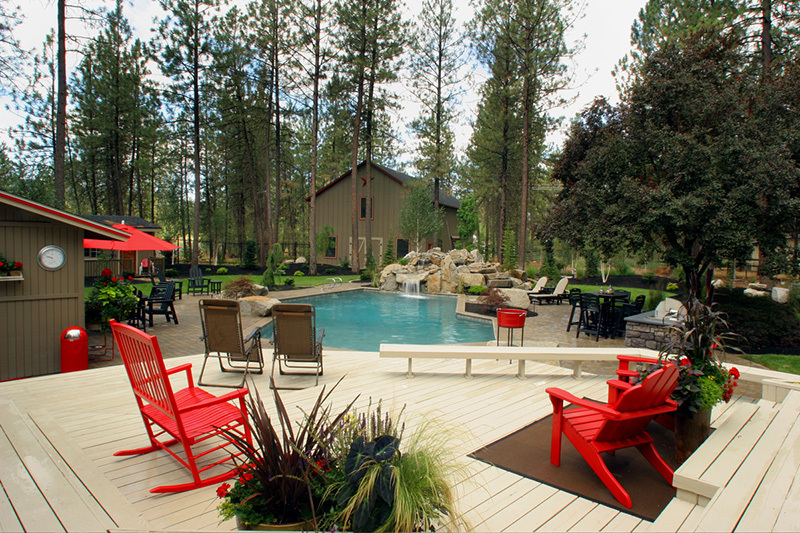 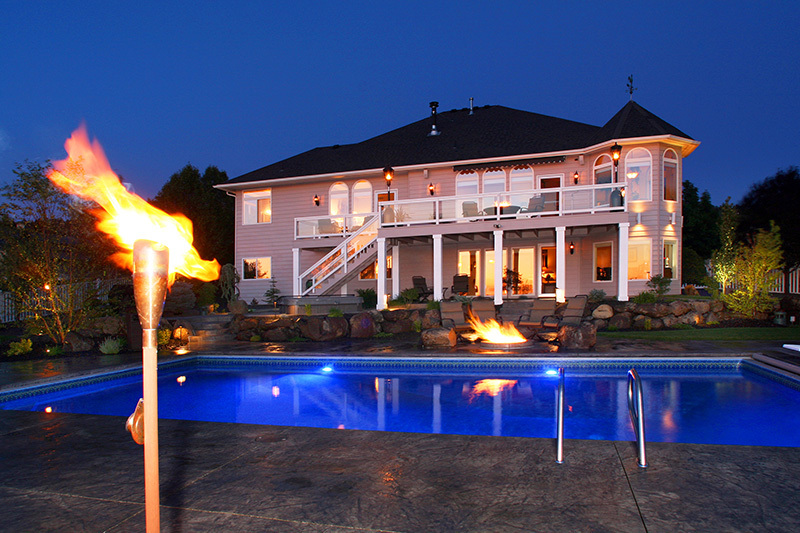 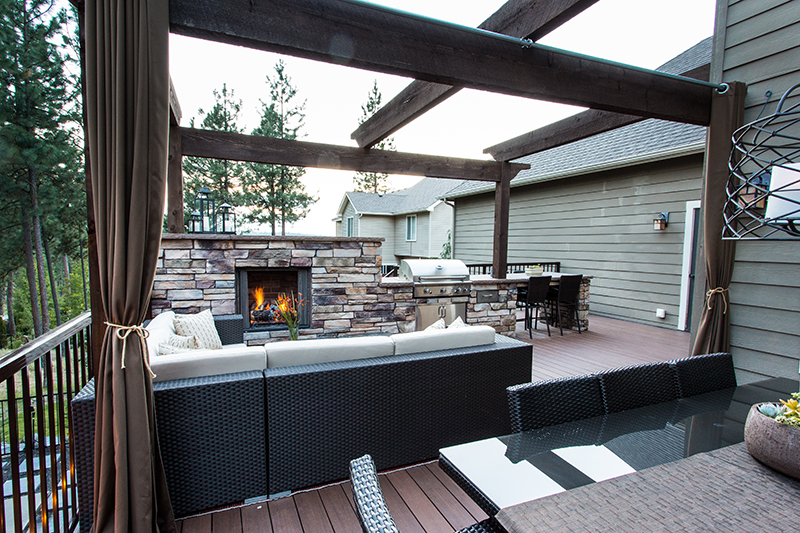 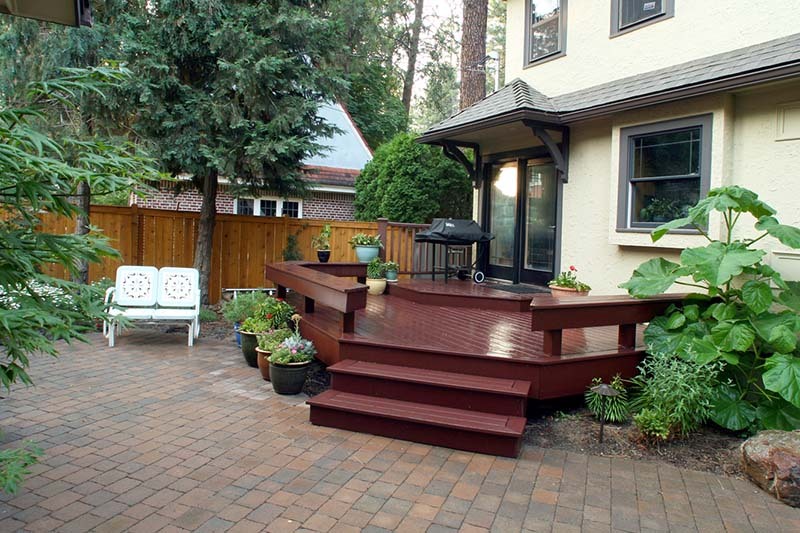 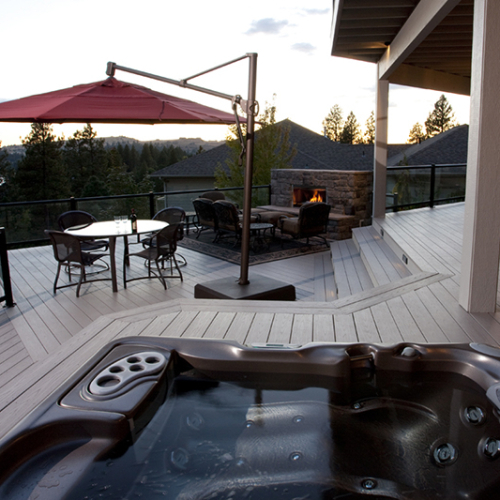 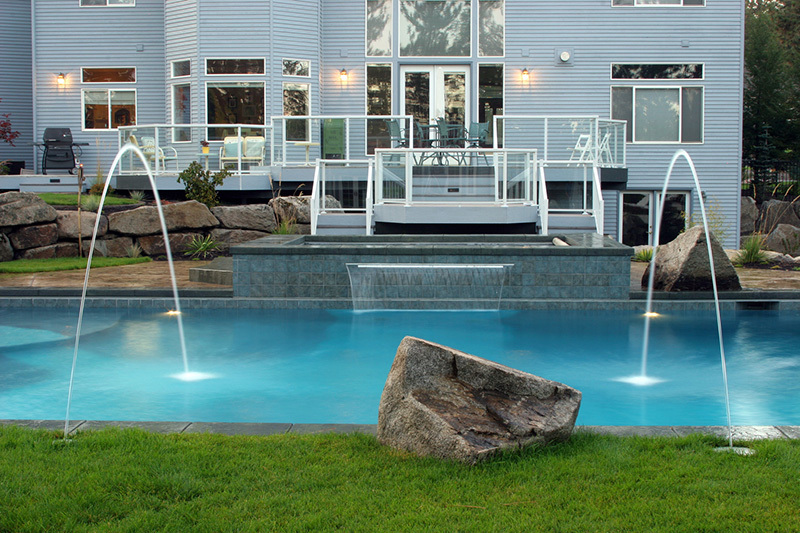 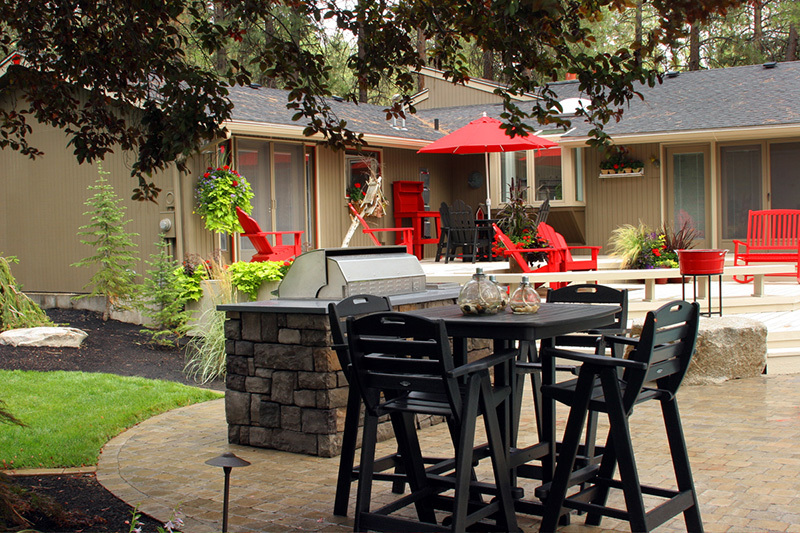 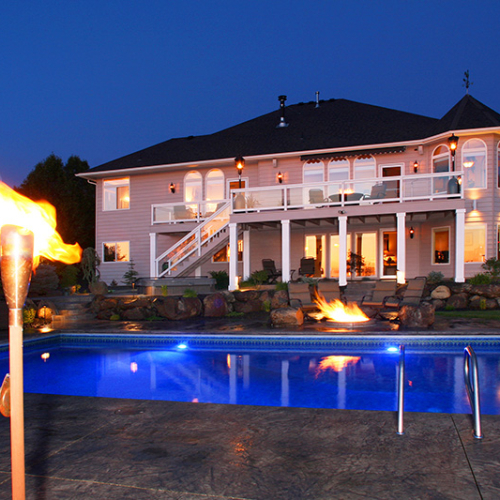 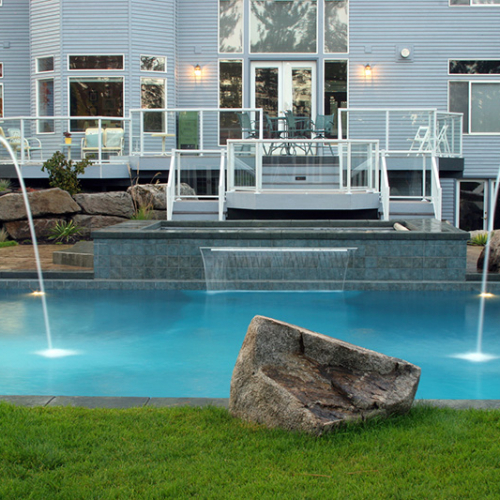 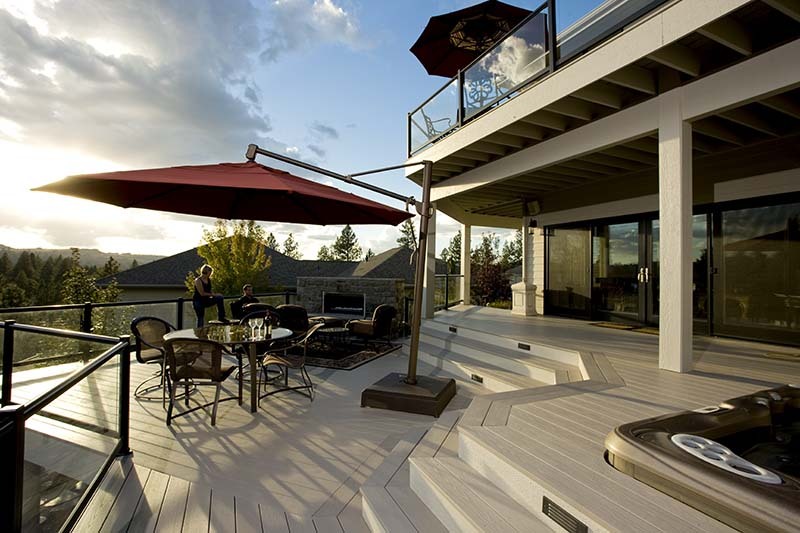 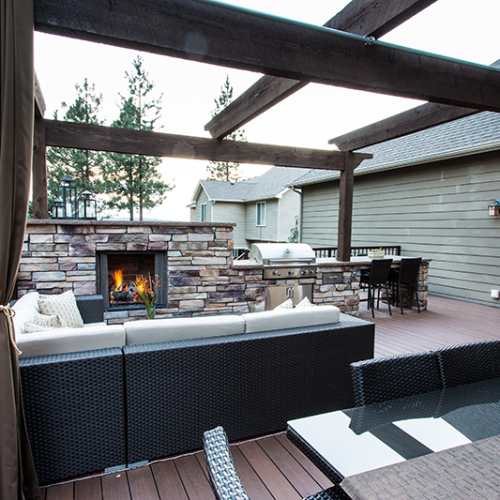 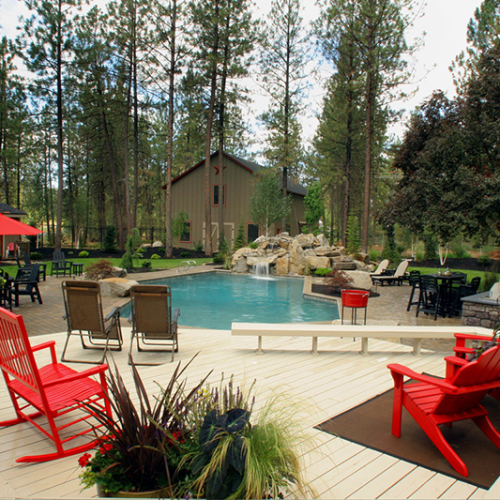 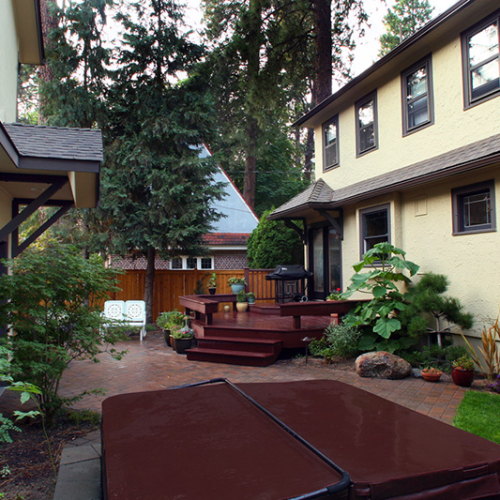 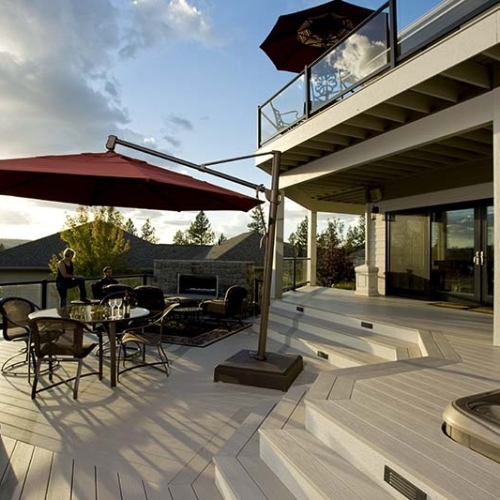 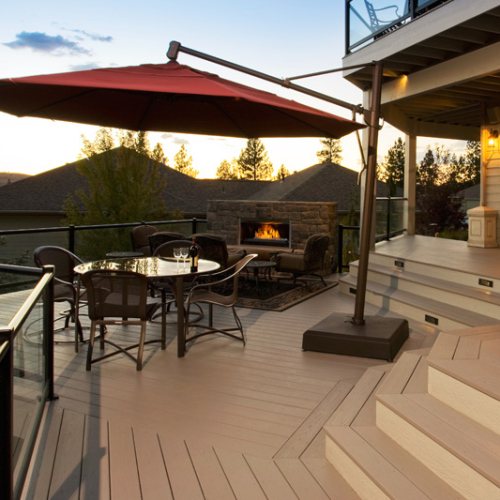 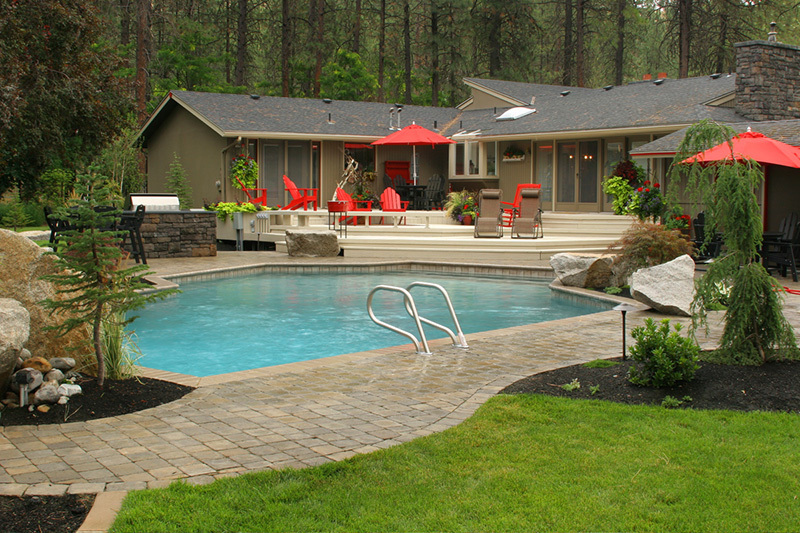 Whether it’s a traditional wood deck or a state-of-the-art PVC product, Coppercreek’s skilled artisans can build a deck that seamlessly connects to your home.